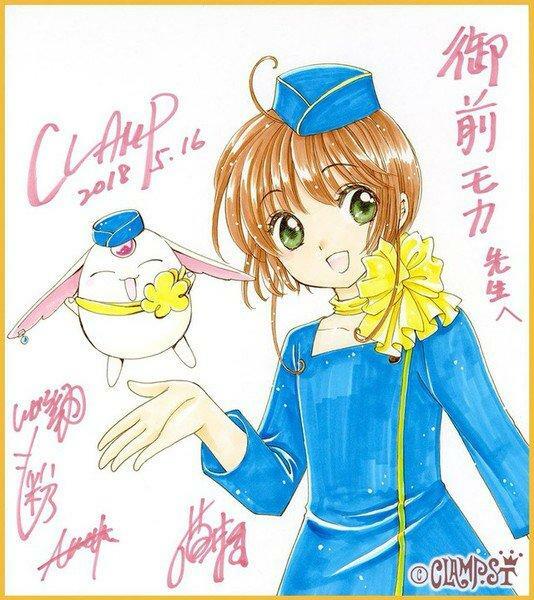 CLAMP provided an illustration of Cardcaptor Sakura ‘s Sakura and Mokona to celebrate the release the compiled book volume of Moka Onmae’s Crew de Gozaimasu! New Stewardess Monogatari manga, which shipped on Wednesday. The volume is the Crew de Gozaimasu! series’ third book. 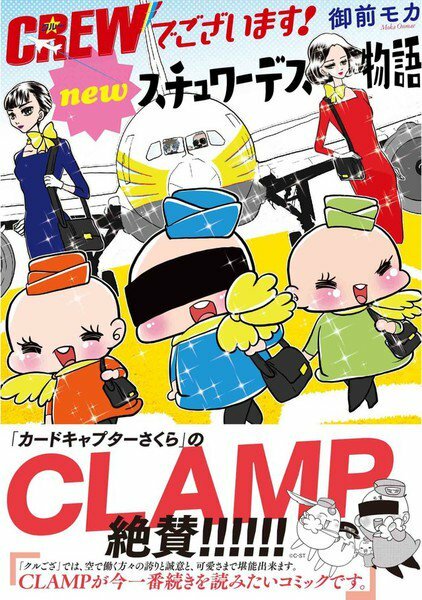 In CLAMP ‘s image, the characters wear the uniform of the series’ Yamato Aviation airline. CLAMP also provided comments for the wraparound jacket band on the book. 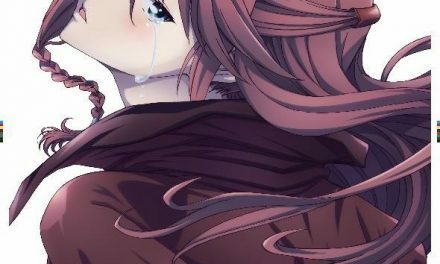 They praised the manga and said it is currently the manga they are looking forward to reading the continuation of most. The Shosen Grande and Shosen Book Tower stores in Tokyo are also celebrating the release with a special “fair” campaign. People who purchase the manga book from the stores will receive a limited-edition paper signed by Onmae. 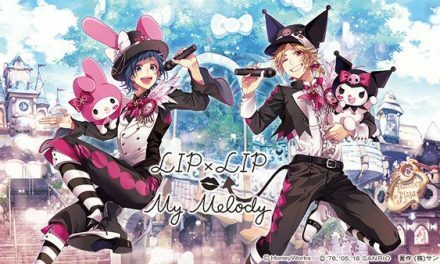 In addition, the stores will display a reproduction illustration and specially drawn fancy colored paper board signed by Onmae. Fans will be able to enter for a chance to win them by using a ticket received after purchasing any one of three Crew de Gozaimasu! manga volumes. The winner will be announced on August 5, and the items will ship by September 30. Onmae is a former flight attendant, and the manga tells the real story of working in the aviation industry. The manga typically has a lighthearted and comical tone, but it sometimes has serious stories.